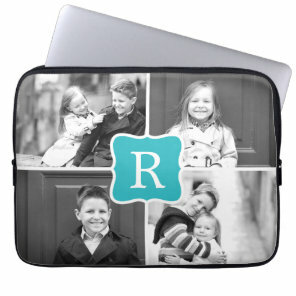 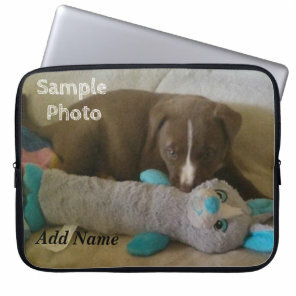 Zazzle offers a wide selection of personalised laptop sleeves which are perfect for customising to include your own artwork, images and text. 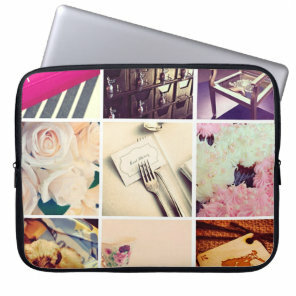 Choose from a range of unique designs and customise or create your own laptop case by uploading your own artwork from scratch. 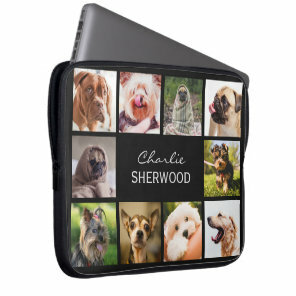 We’ve included a range of customisable cases below, whether you are looking to have your favourite photos printed onto a case to adding your name, you can create your ideal laptop case over on Zazzle, simply too! 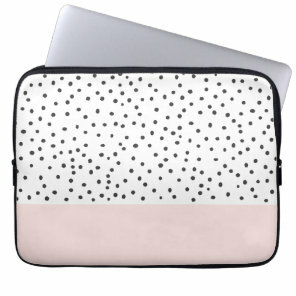 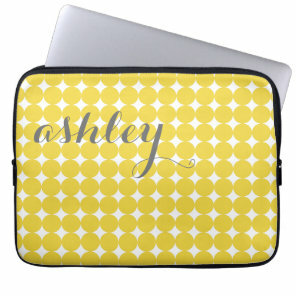 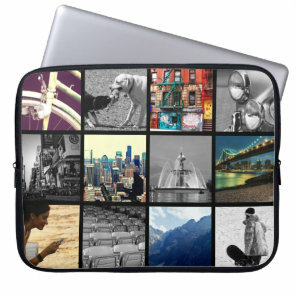 These laptop cases are available in different sizes and also are available for MacBooks. 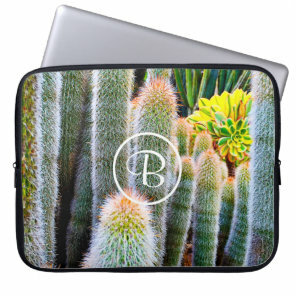 The laptop cases are available in different sizes depending on your requirements and can be personalised to make it the perfect gift to give to someone. 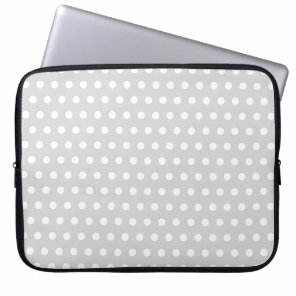 White dots, Teal Polka Dot Pattern. 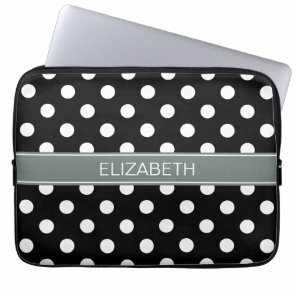 Black and White Polka Dot Pattern. 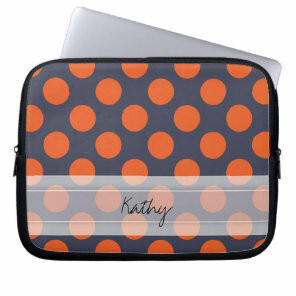 Spotty.